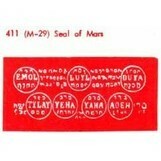 Seals are ancient in origin and universal in scope. 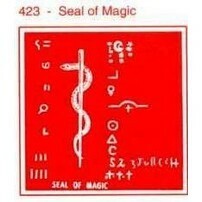 To use seals in connection with candles is the most convenient way to employ their mystical powers. 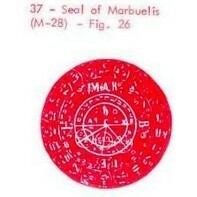 You can place seals beneath a chosen candle for added power. 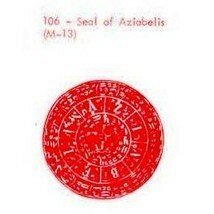 Seals are printed on White Parchment Paper in Dragon's Blood Ink. 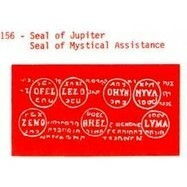 Said to offer protection from sudden or violent death. 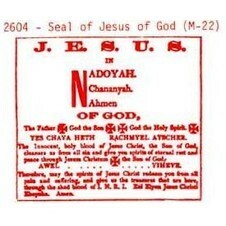 Popular with those seeking work, it is believed to bring one, the necessities of life. 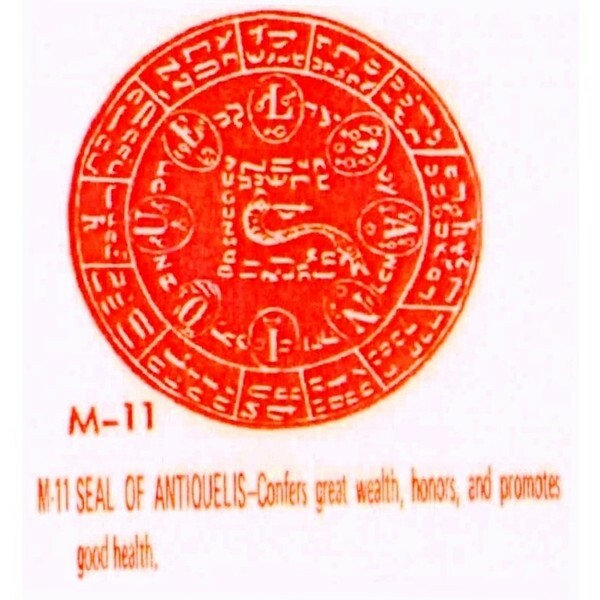 Confers great wealth, honours, and also promotes good health, both mental and physical. 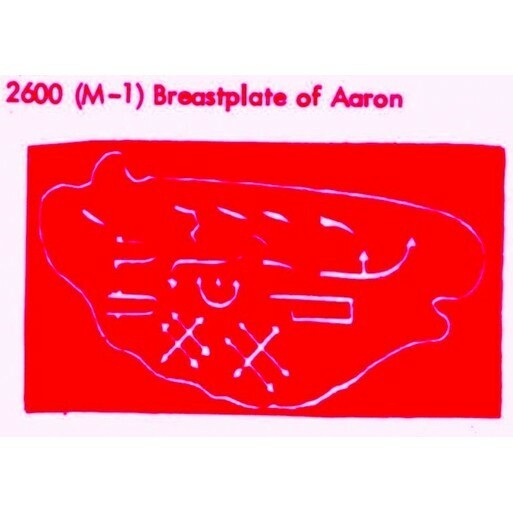 Compels others to do the possessor’s bidding, and commands lost treasures from land or sea. 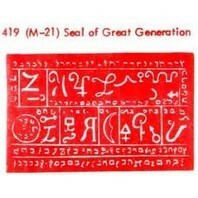 For achieving great power over others, and attract friendship. 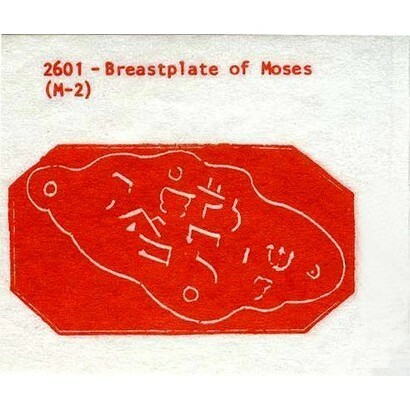 Designed to compel treasures to come from the earth, and to coerce others to obey the possessor’s wishes and commands. 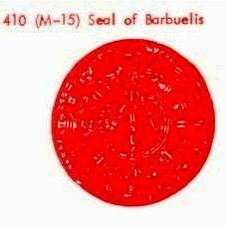 Makes one master of all arts and secret knowledge so that others can be dominated by the possessor without knowledge of the influence being exerted upon them. Place beneath an Orange Candle and focus on your desires. 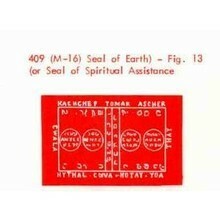 Called the Seal of Spiritual Assistance, this brings support and help from friendly gods. 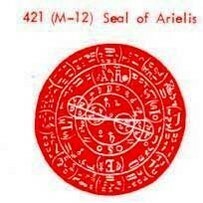 This is favoured by those who seek influence, popularity, power and dominance in any field. 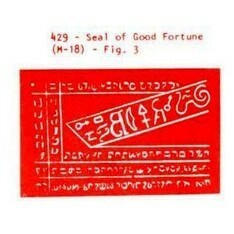 The highest talisman of good fortune, bringing great success in business and many blessings in one’s personal and family life. 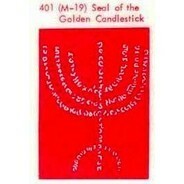 The candelabra Seal for gaining one’s desires through prayers and candle rituals. 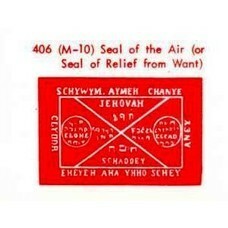 To achieve success in games of chance, this can be anointed just before playing and secreted in one’s sleeves or pocket. Designed to attract wealth, honour, and promotions or advancement in ones work. 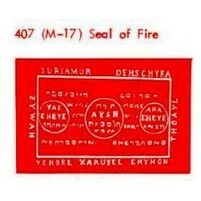 For divine protection, conquering any or all obstacles, and achieving victory in one’s pursuits. For victory in legal & court cases & for settling disputes of all kinds. 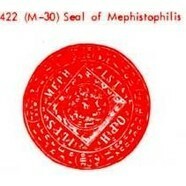 This seal is sometimes called the Seal of Mystical Assistance. 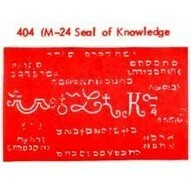 To receive information or guidance through dreams or visions, sleep with this talisman under the pillow. 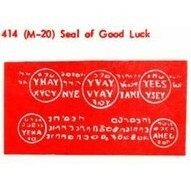 Protects from misfortune and misery, and assures one of a lengthy life. 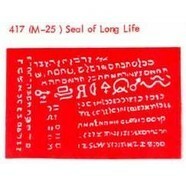 Carry this talisman to assure one of being much loved and admired. 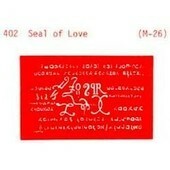 It is treasured by those who wish to gain and hold affections of another. 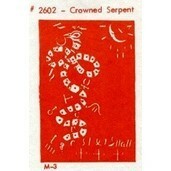 This Serpent Seal is designed to bring magical assistance toward attaining one’s wishes, desires, needs or requests. 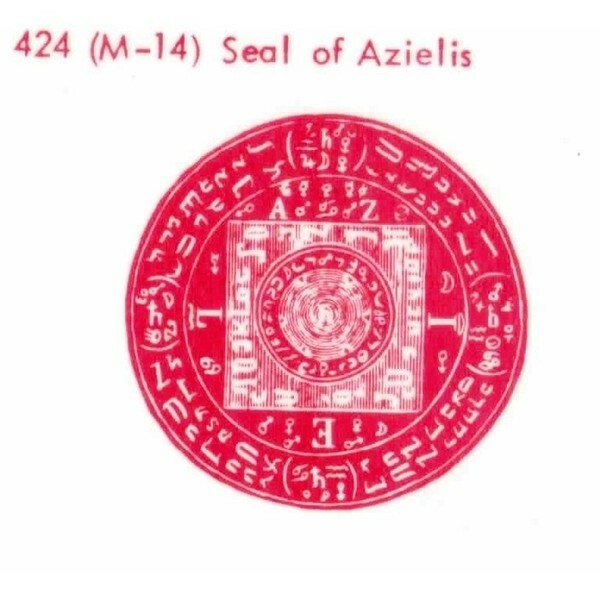 For fascinating and bewitching others so that all secret knowledge can be obtained from them without them suspecting any sorcery on the part of the possessor. Symbol of mighty power, strength and dominance. For overcoming, conquering, and controlling one’s enemies. It also guards on against the plots of others.